As children grow, their bodies and minds change drastically. KKC’s services are fueled by experts in child development with the oftentimes chaotic lives of busy families in mind. Our programs foster growth socially, emotionally and educationally. From babysitting to long or short-term care, all of our services are carefully planned and optimized to create a nurturing environment for each individual family. Our staff must pass extensive screening and background checks before meeting our families. Kid Care Concierge nannies and sitters receive ongoing training and support to ensure that they are providing safe, high-quality and consistent care to all of our clients. We are NOT a sitter matching service. We don’t allow computer algorithms to “decide” what is best for your family. As fellow parents, that’s too “hands-off” for us. As a Kid Care Concierge client, you receive a dedicated account manager, your own Chaos Coordinator, who personalized services to meet the unique demands of your family. 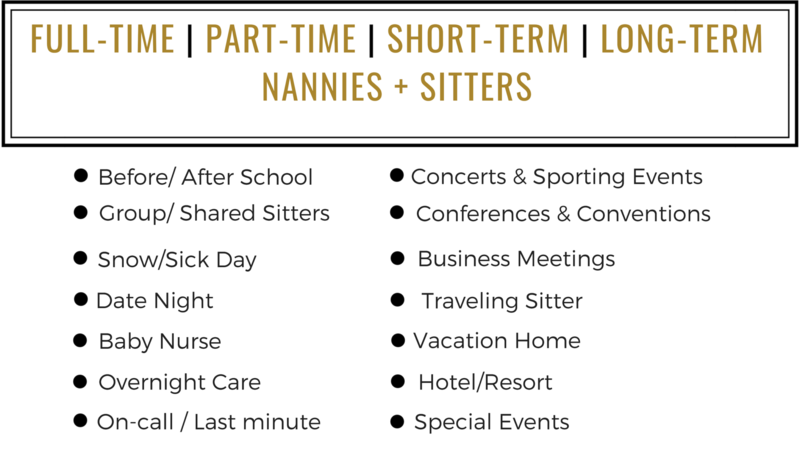 Your sitter works directly for Kid Care Concierge and is supervised by an administrative team of educational experts. This difference sets Kid Care Concierge apart from other agencies, making us THE Family Life Management Agency. Complete the form below to get the sitter booking process started. A Chaos Coordinator will contact you within one business day to go over your sitter-to-do list.